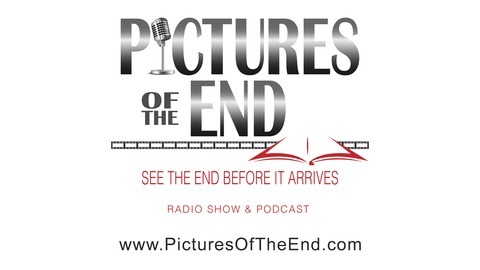 Current events...ancient history...Bible prophecy. How does it all fit together? Find out now! 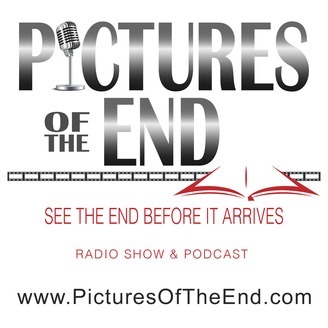 Listen to Pictures of the End, a dynamic weekly 30-minute broadcast from Pathway to Paradise Ministries. Sharing the Bible's message for today. Revelation's seven trumpets have caused much confusion and apprehension for many people. Discover the good news about the seven trumpets as host Tim Rumsey and special guest David Salazar dive deep into Bible prophecy and uncover a message of hope and peace in the heart of Revelation.